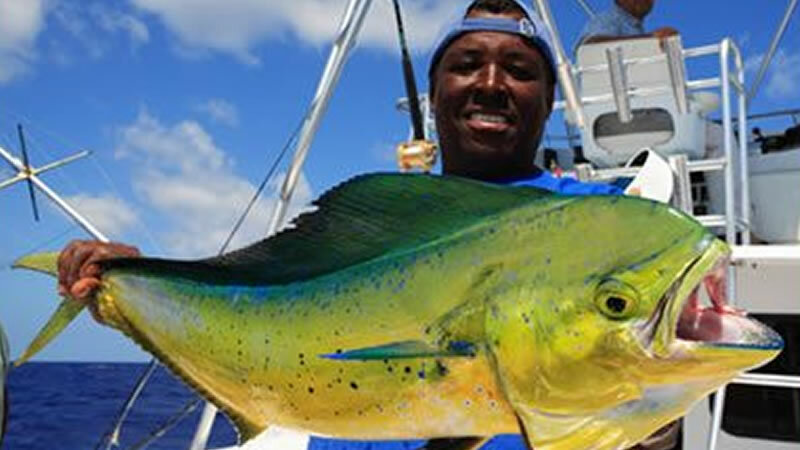 "Sport Fishing not really a thing, it's more like an Addiction to Fishing." 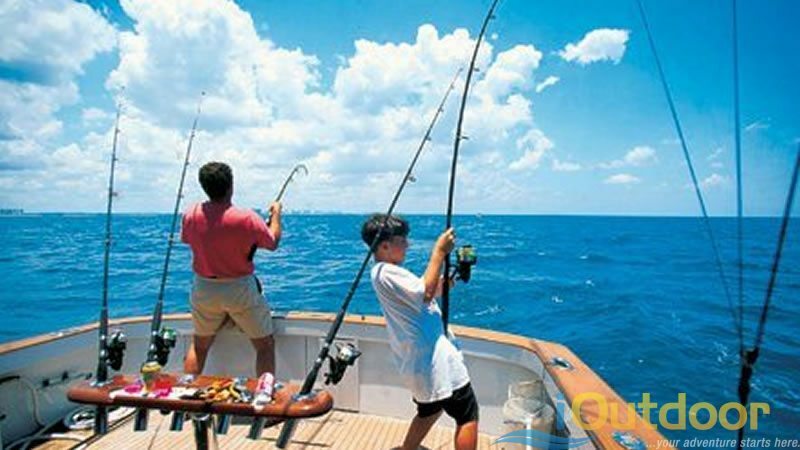 Florida Sport fishing is home of the BEST fishing, that’s why they call it the, “fishing capital of the World. 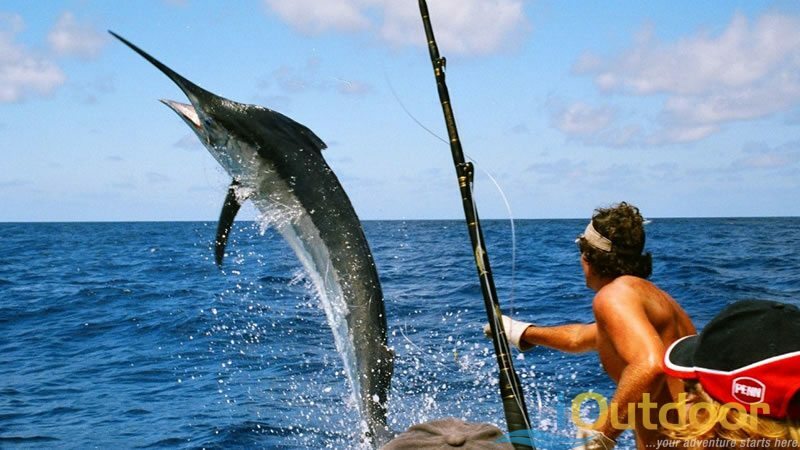 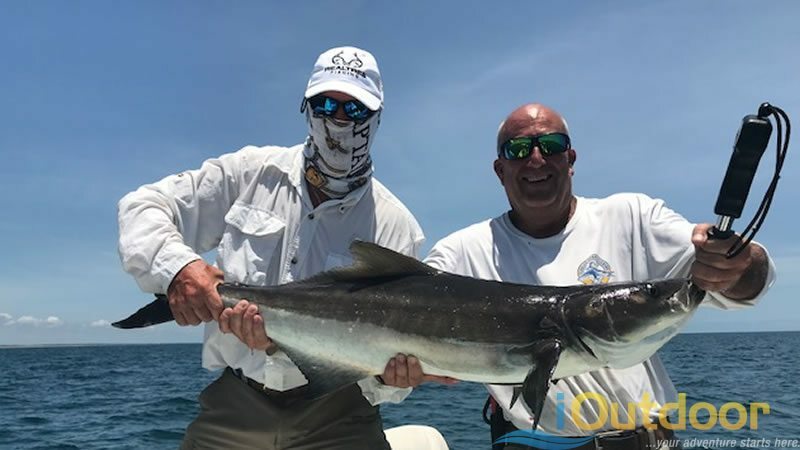 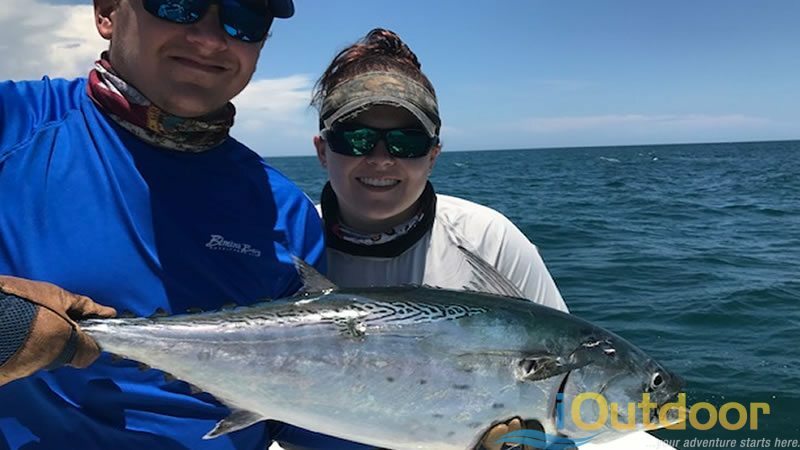 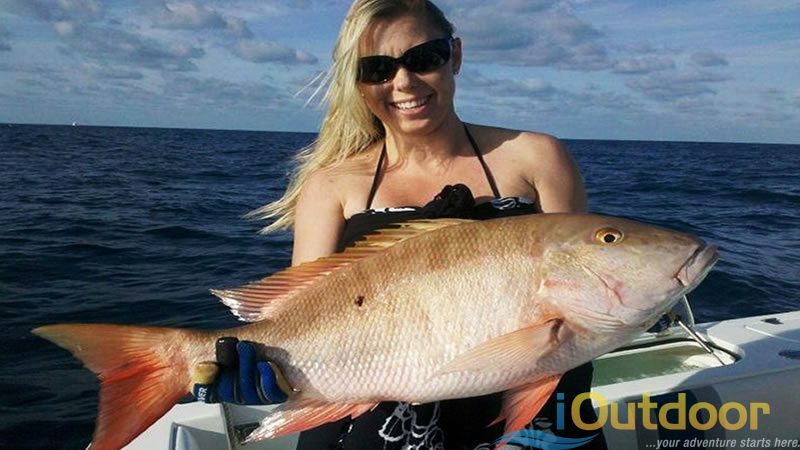 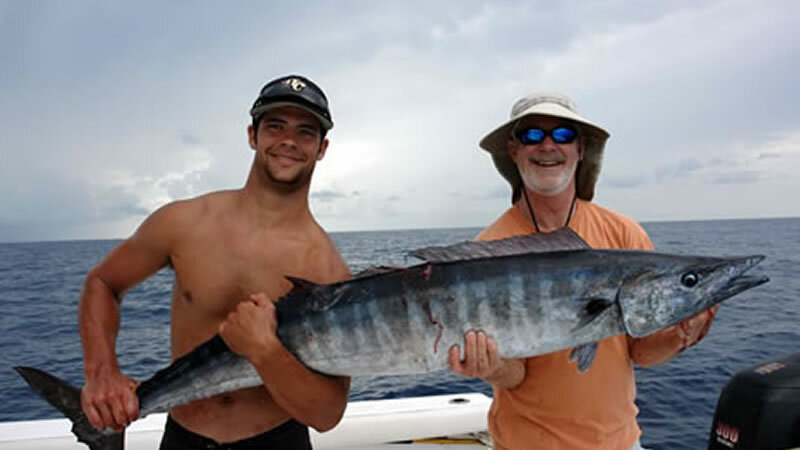 The Sunshine State has so many species of the biggest and most aggressive game fish; your options are endless with iOutdoor’s Sport fishing charters! 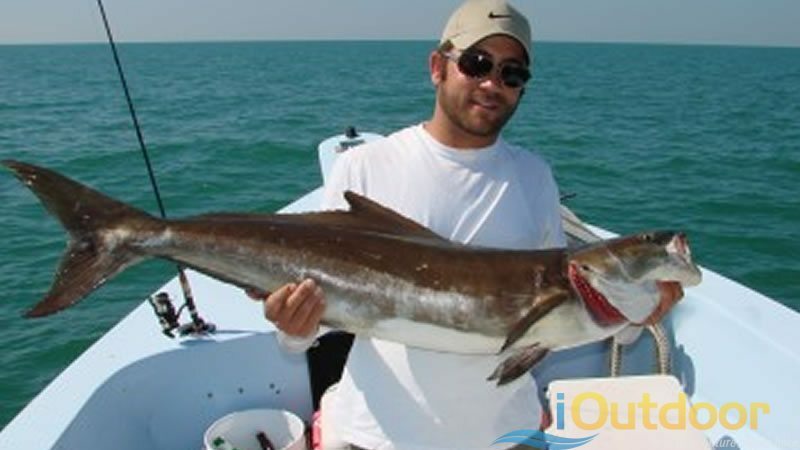 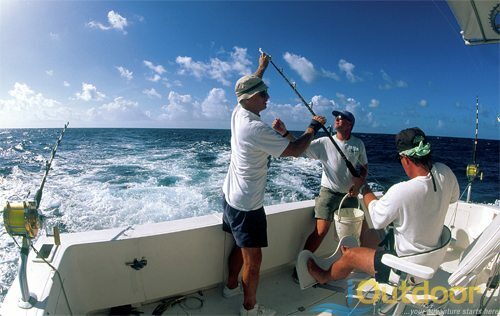 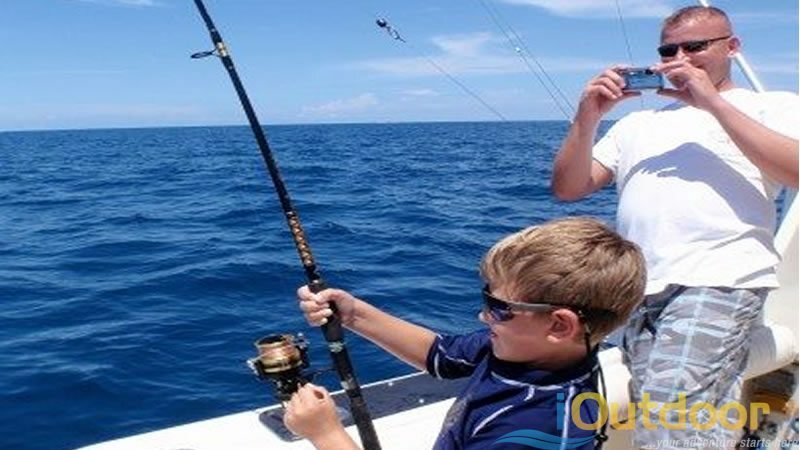 You can fish the Tarpon, Shark, Wahoo, Dolphin, Marlin, Sailfish, Kingfish, Shark, Grouper, Cobia, Swordfish and so much more. 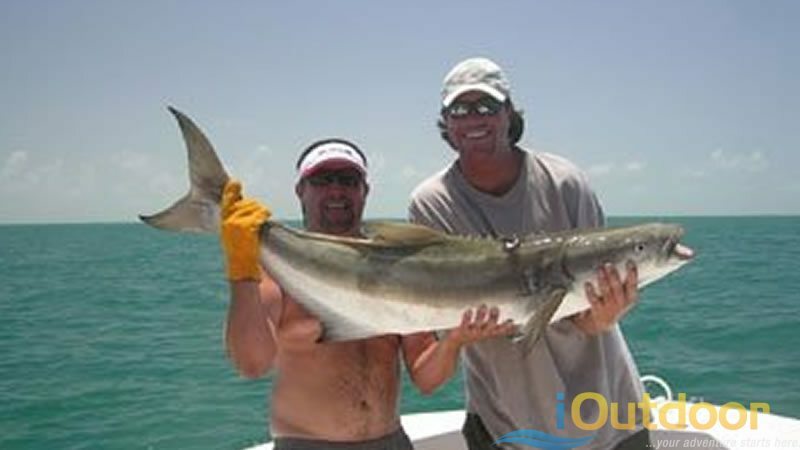 iOutdoor has a boat in our fleet that is sure to fit your Florida Sportfishing adventure. 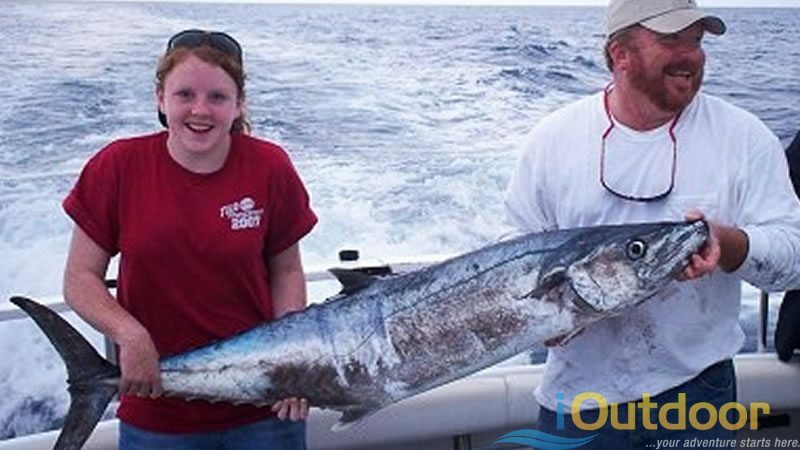 Try a large Party style boat or fast and agile Offshore Sportfishing boat it doesn’t make a difference as long as you are on the water. 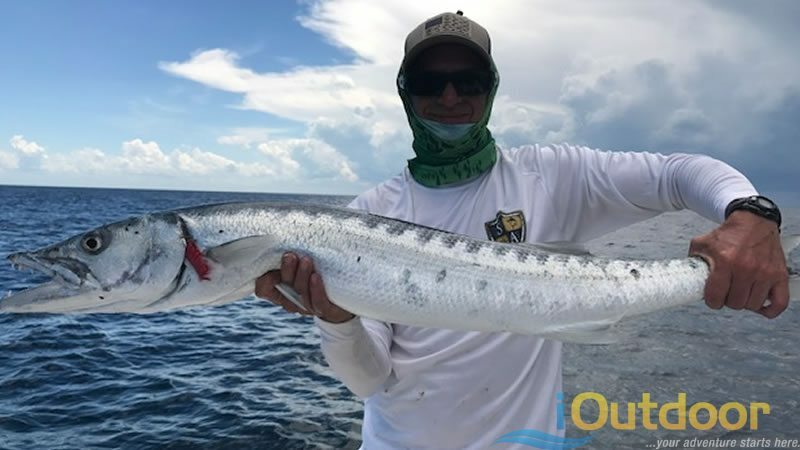 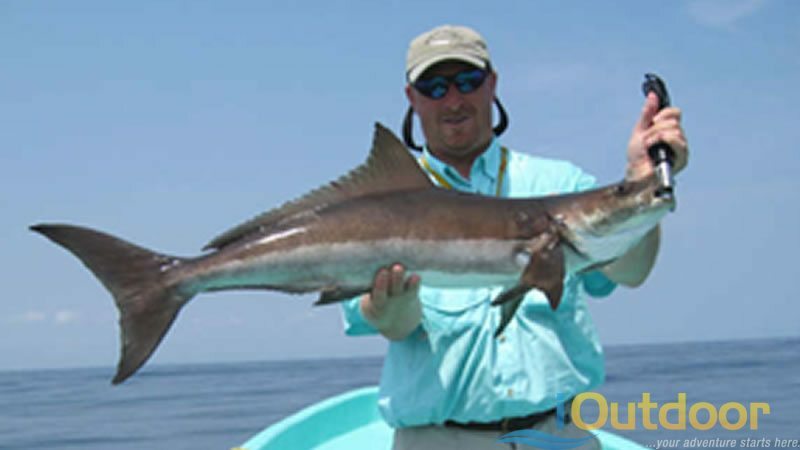 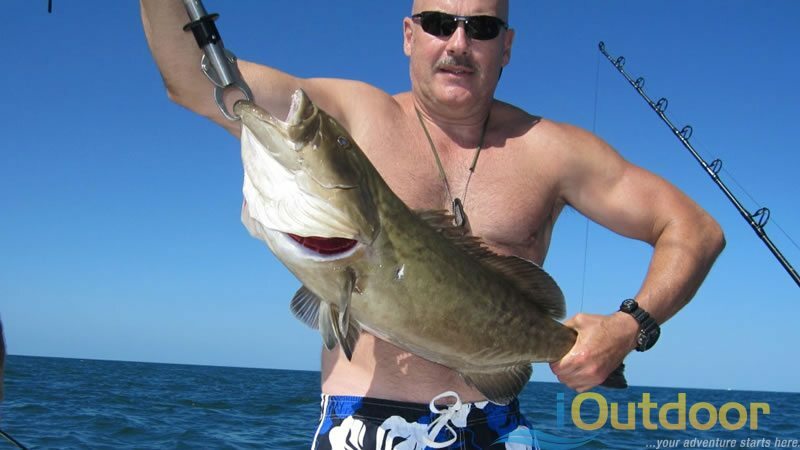 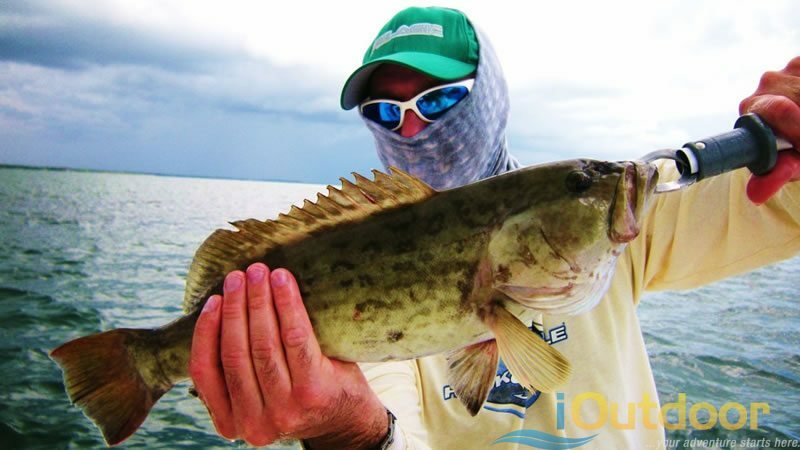 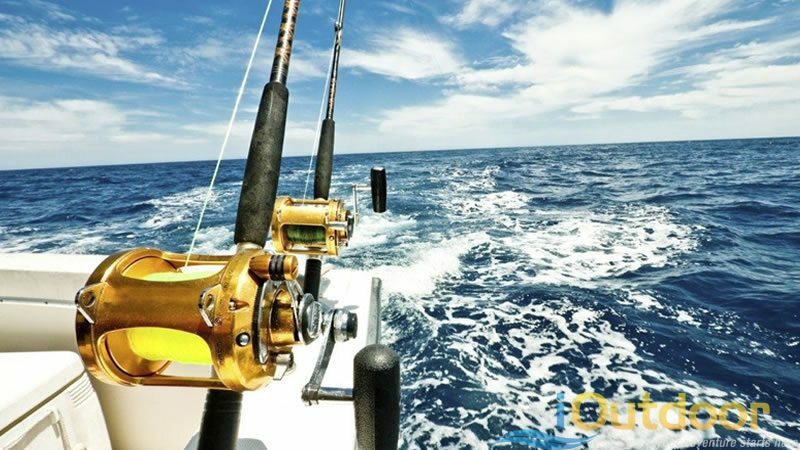 iOutdoor requires only the finest equipment, utilizes the latest fishing technology, and our fleet is carefully chosen from the best in all of Florida. 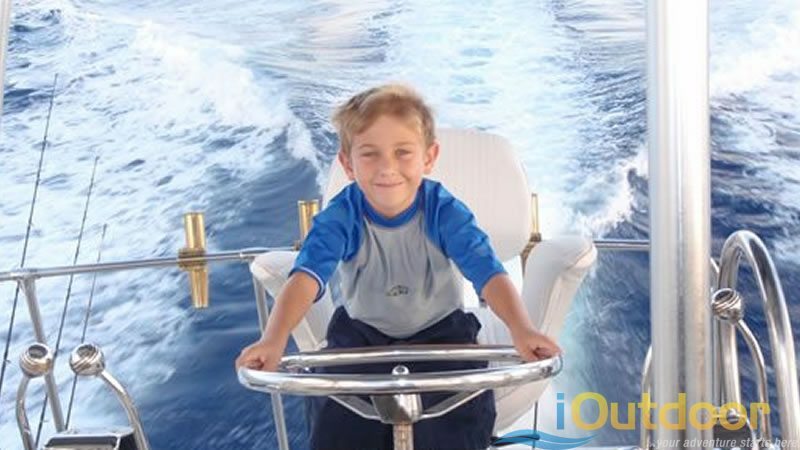 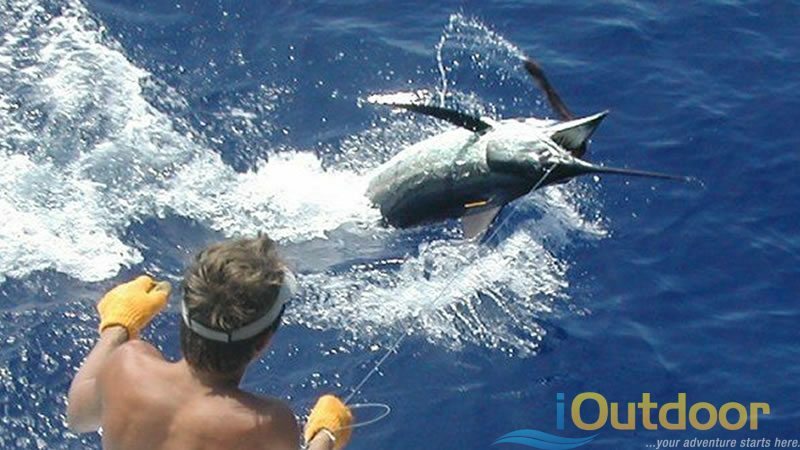 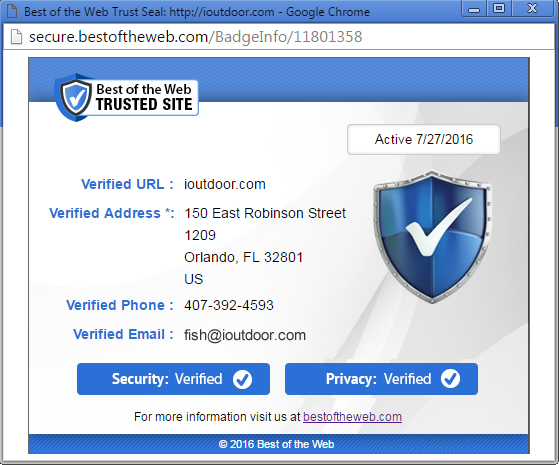 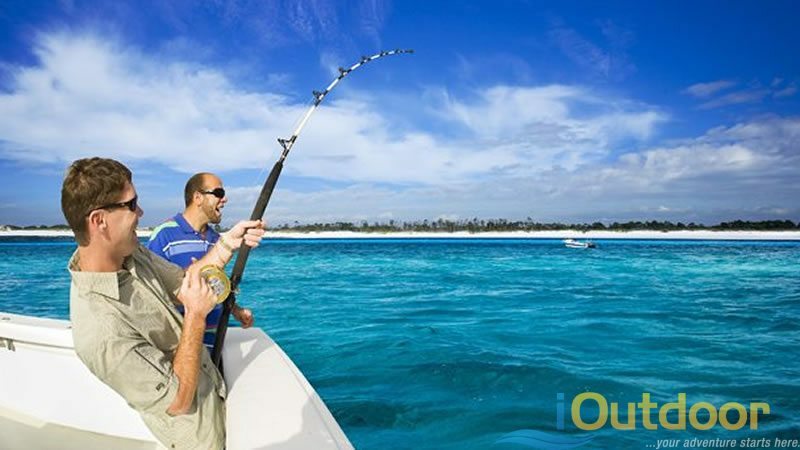 Your Sport Fishing possibilities are endless with iOutdoor. 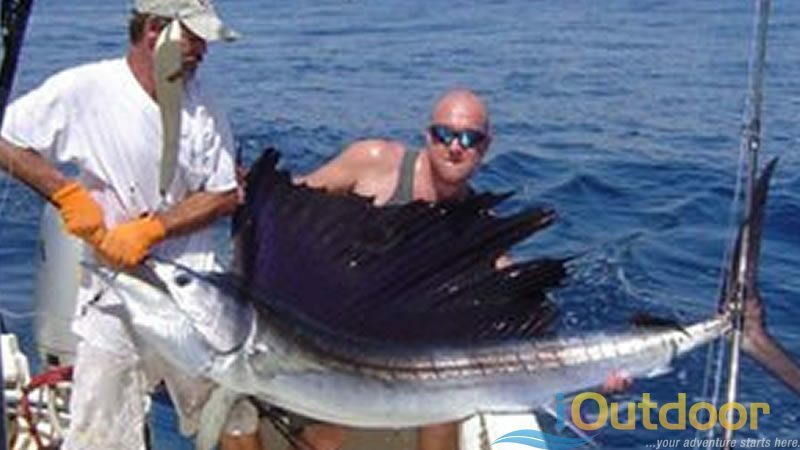 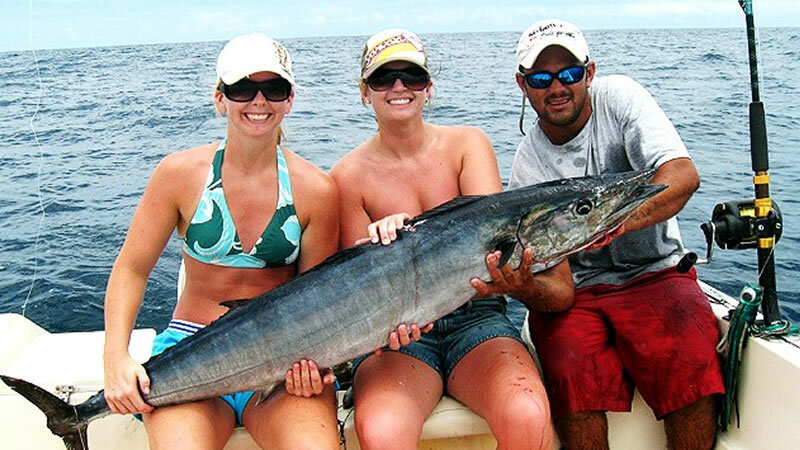 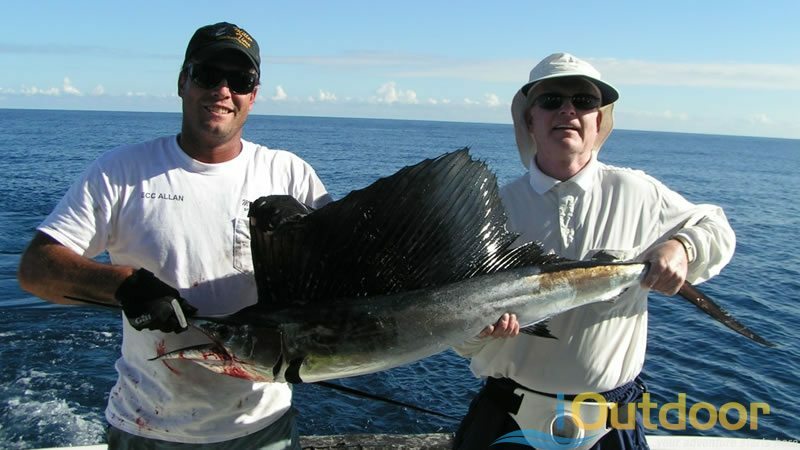 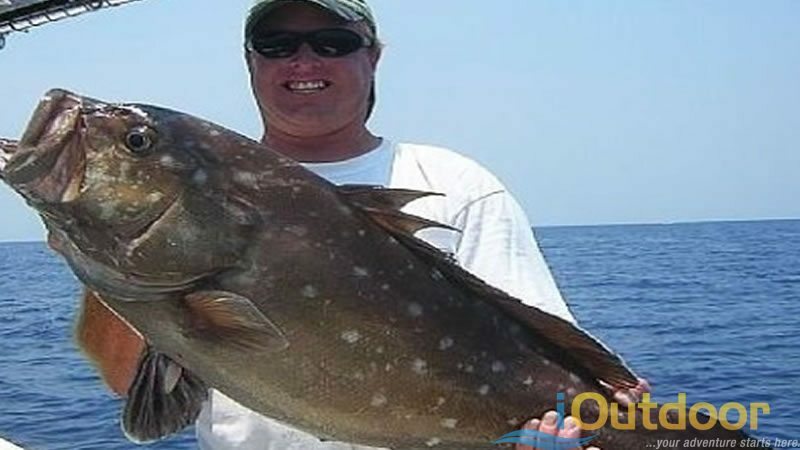 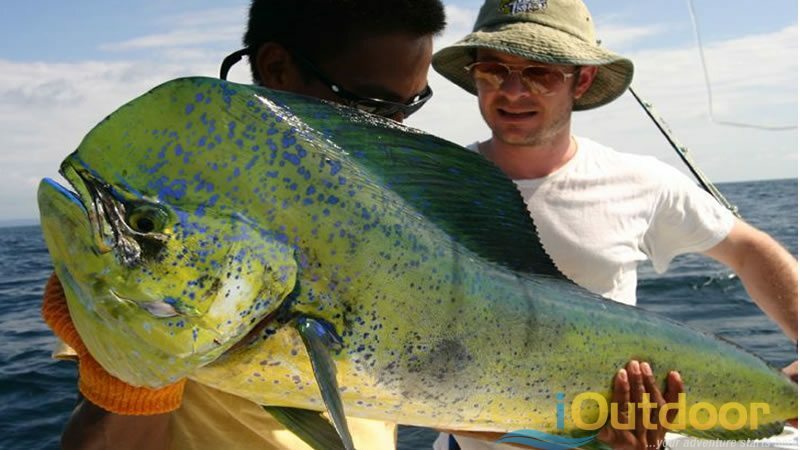 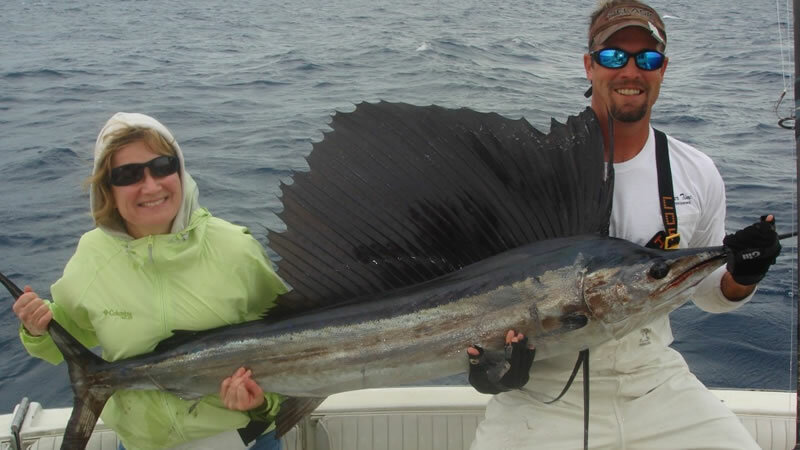 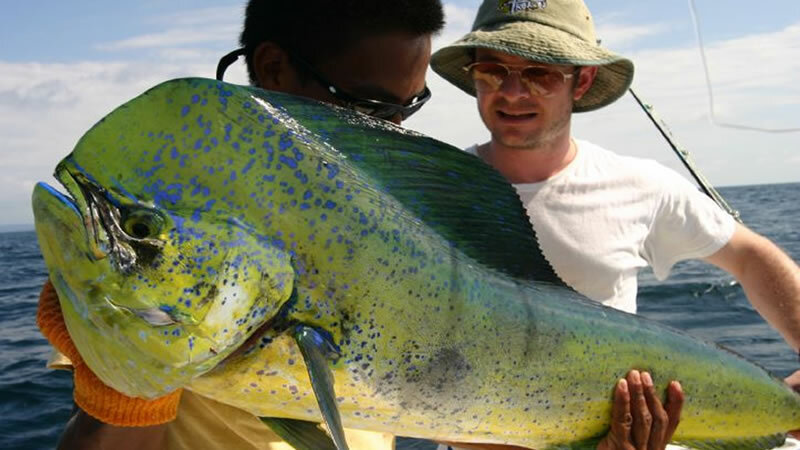 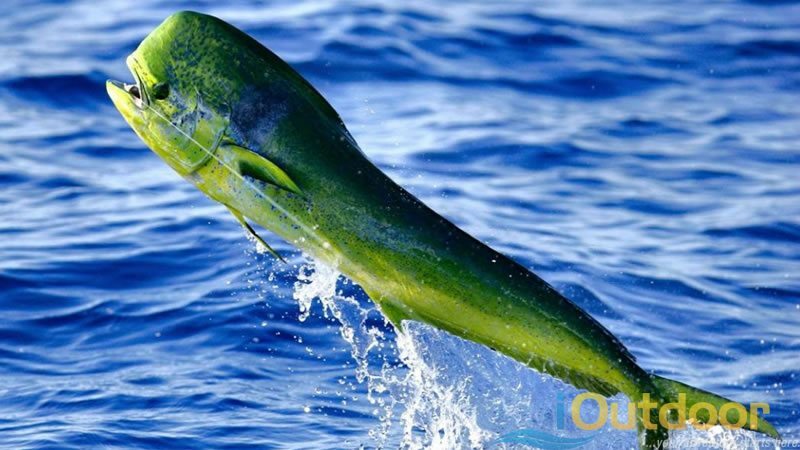 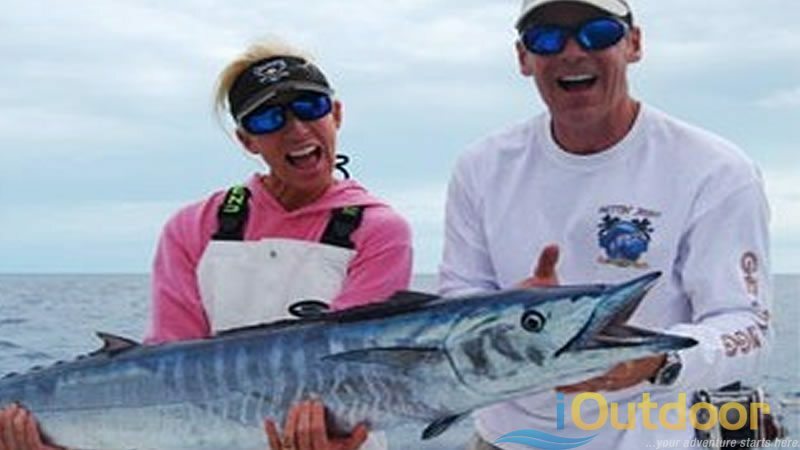 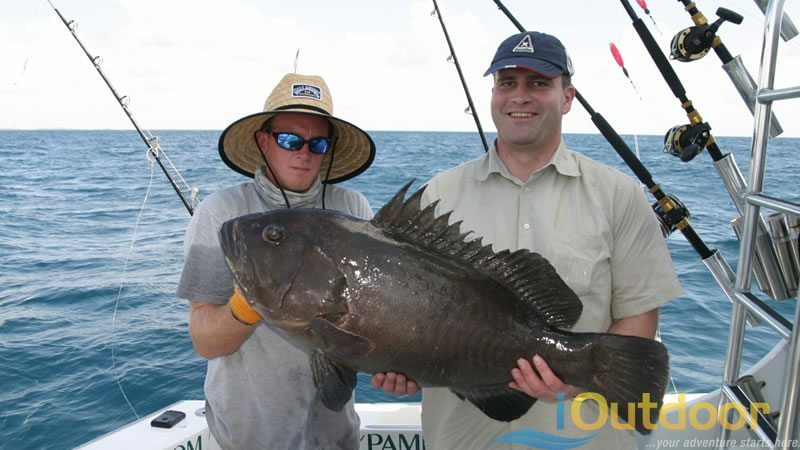 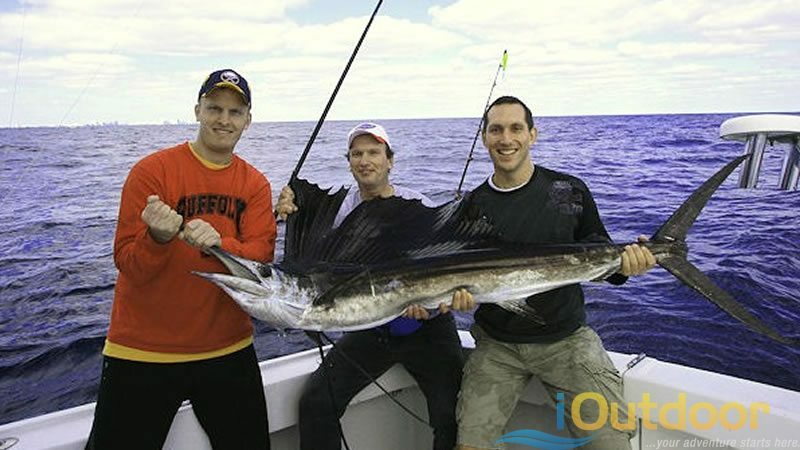 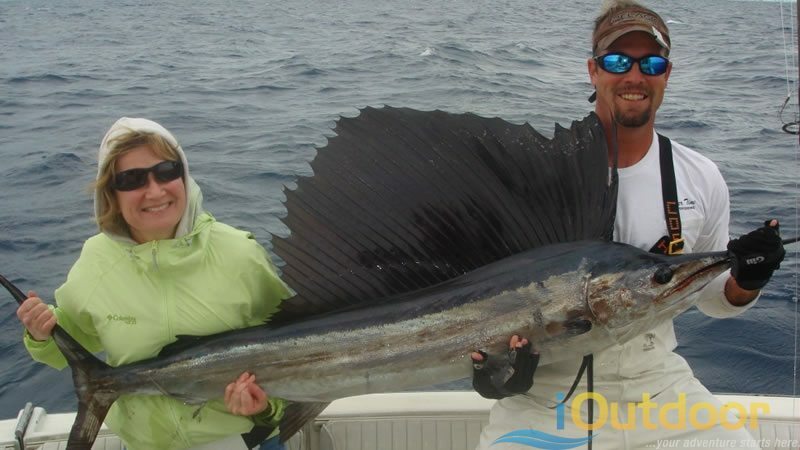 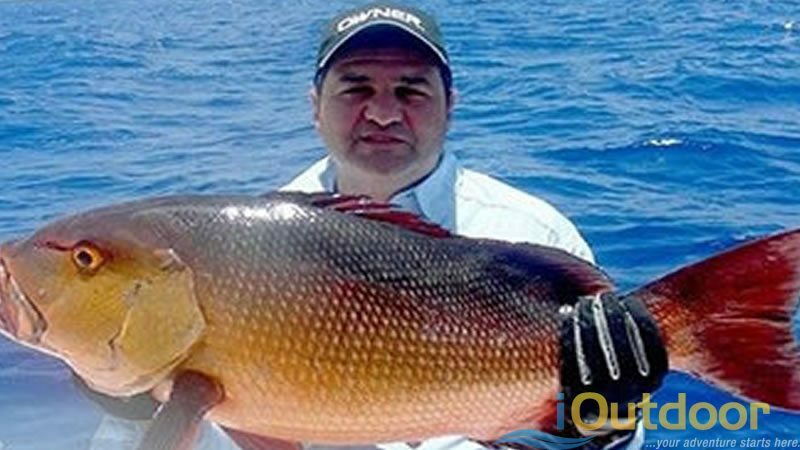 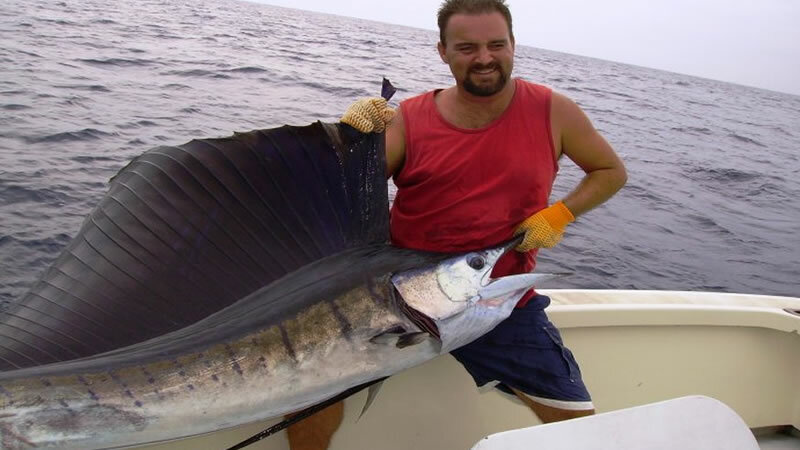 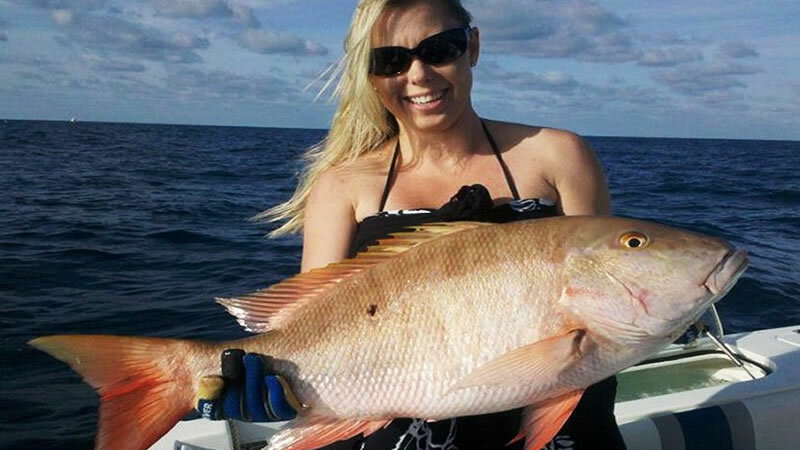 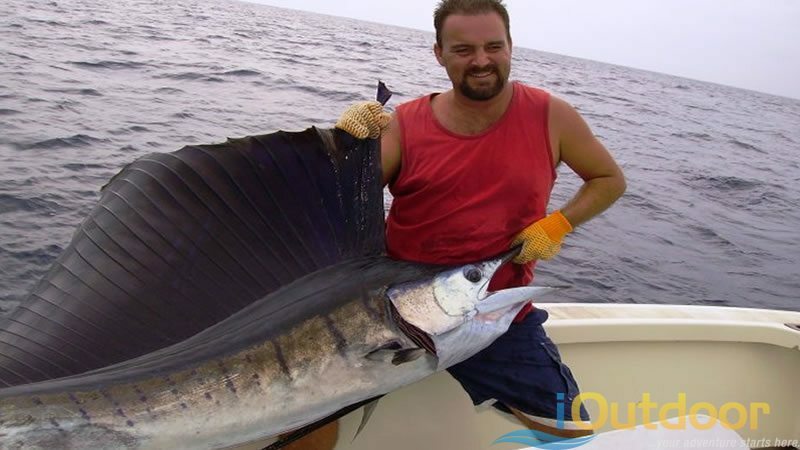 Get ready to test your strength against the largest game fish in the Florida Ocean! 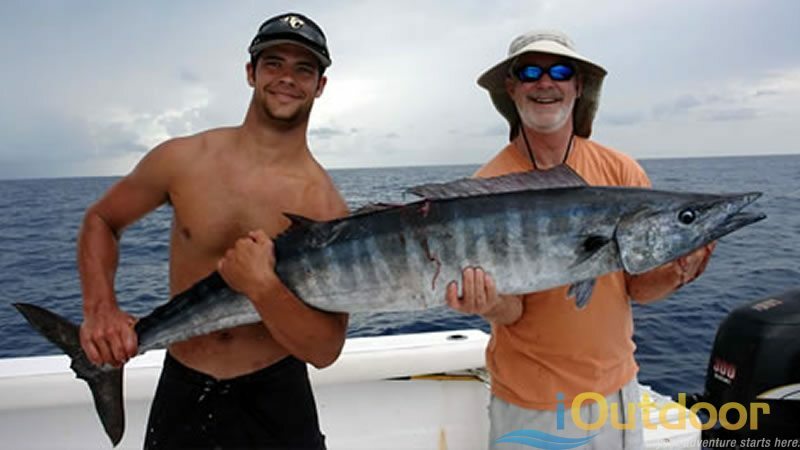 Have Additional Questions about Florida Sport Fishing Options or Locations? 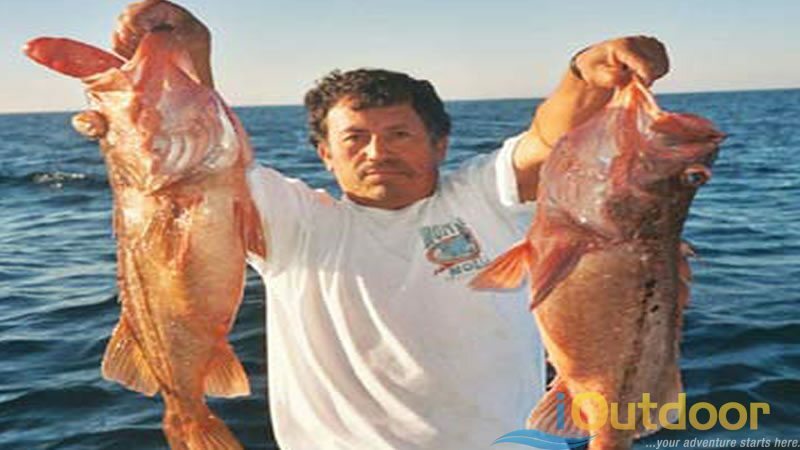 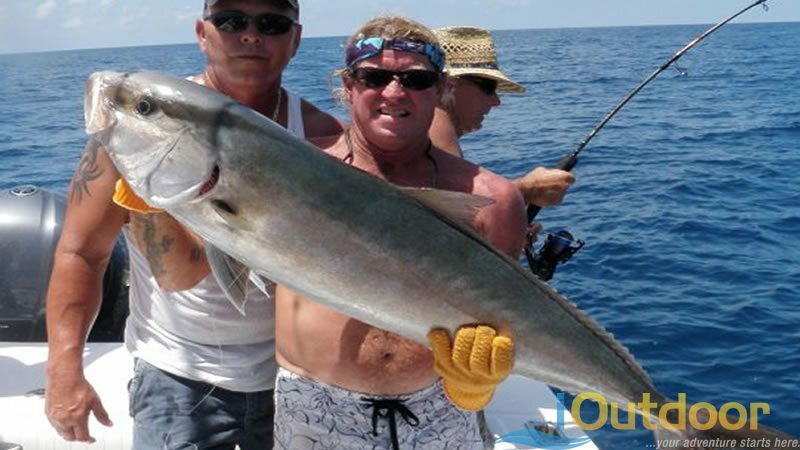 Call us at +1 (888) 412-1117 and let’s start planning your Florida Fishing Charters today!